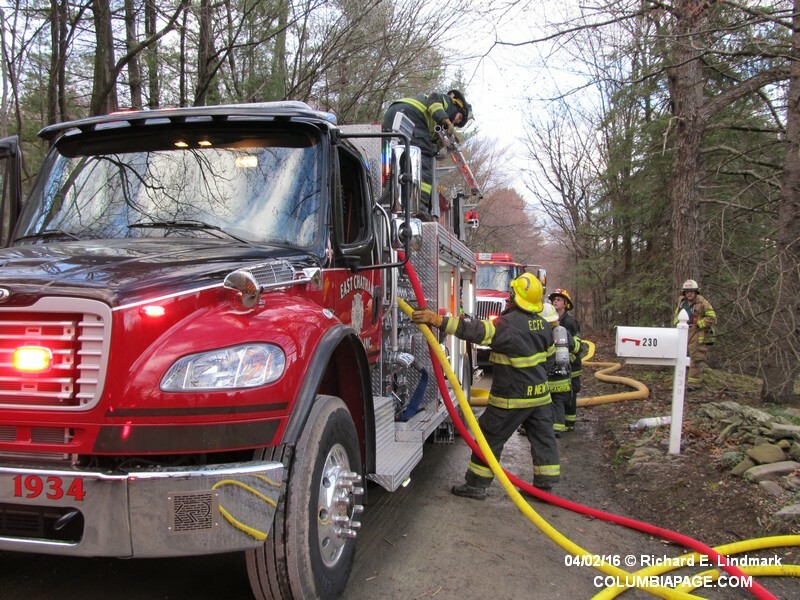 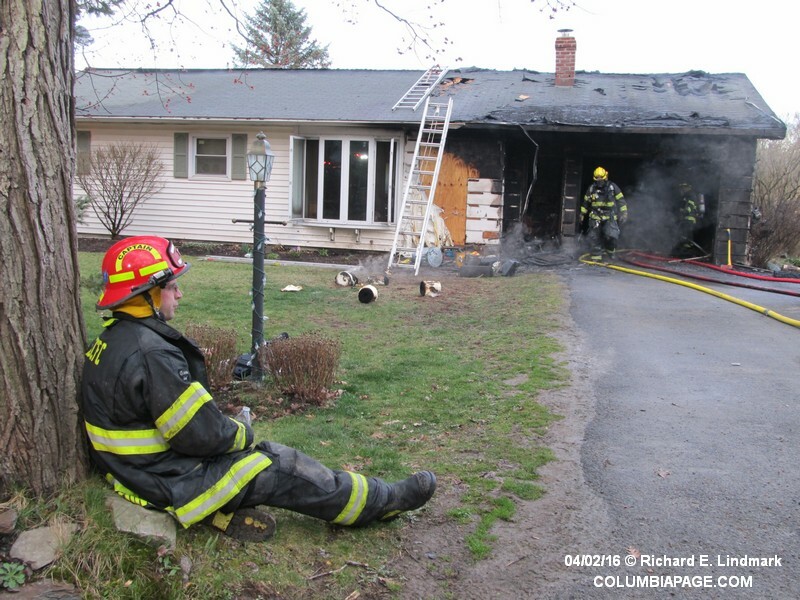 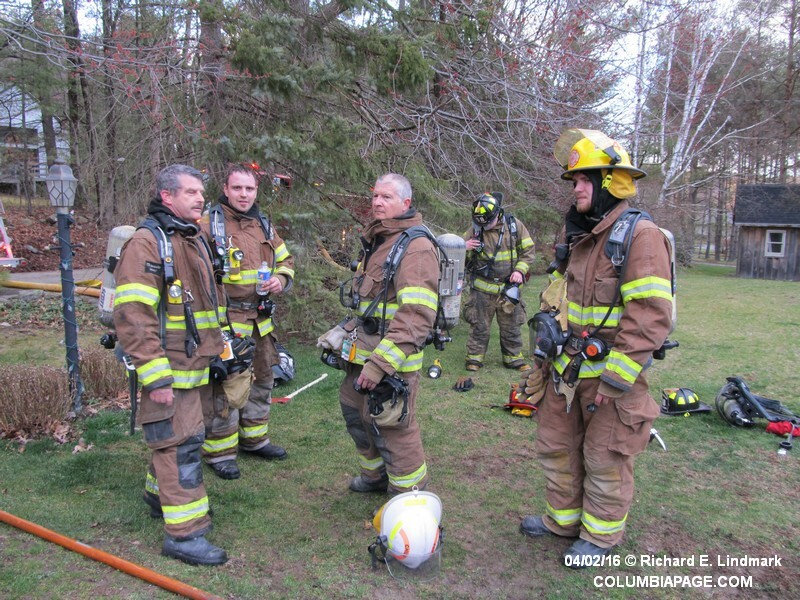 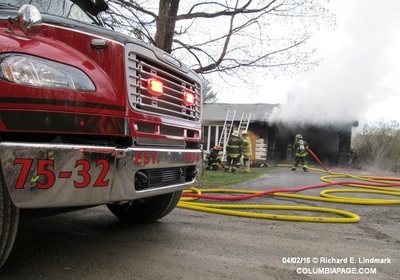 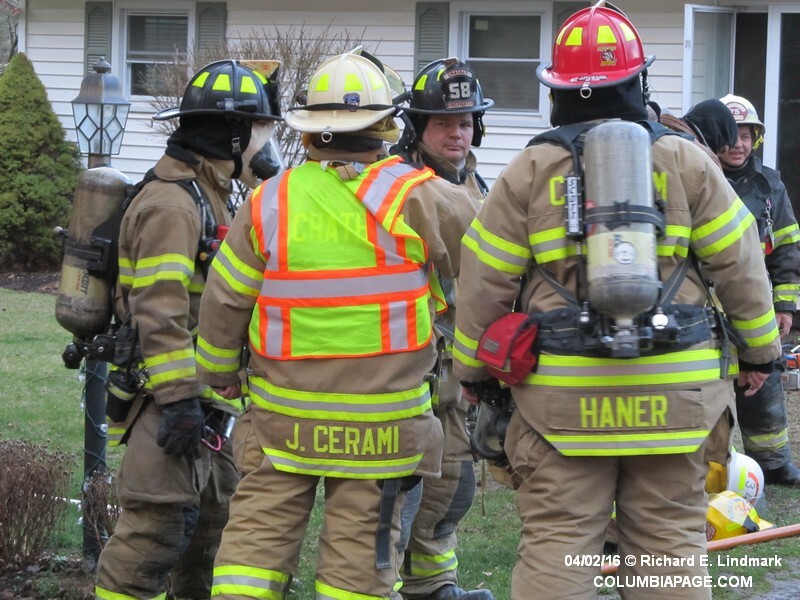 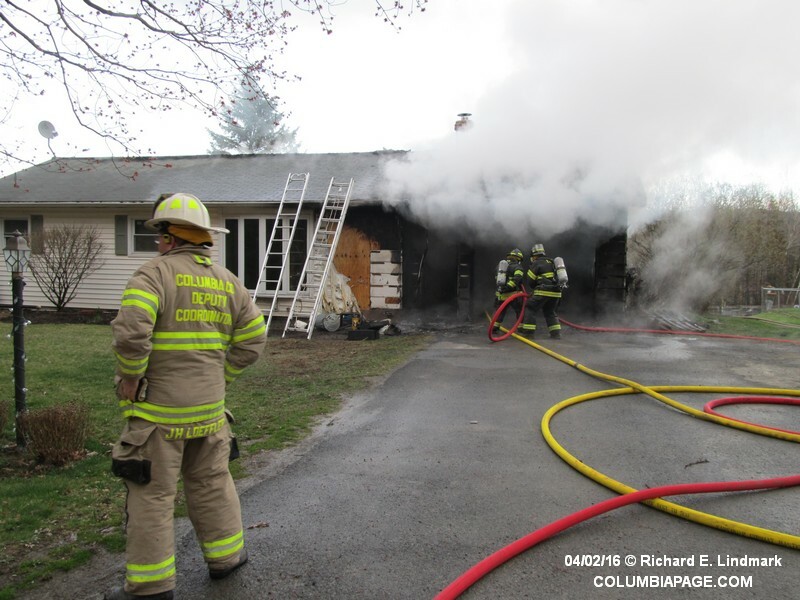 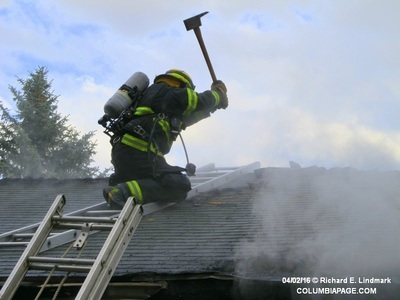 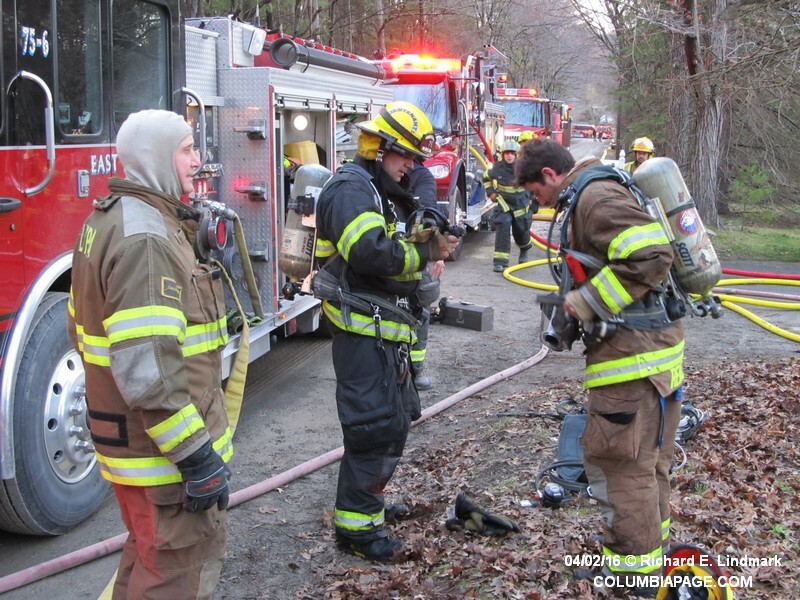 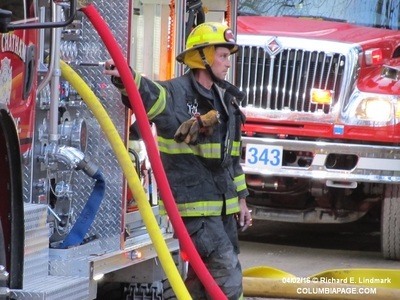 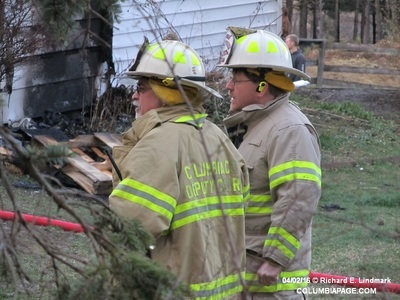 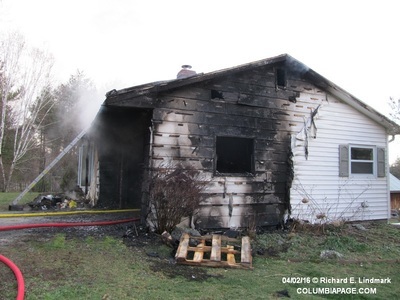 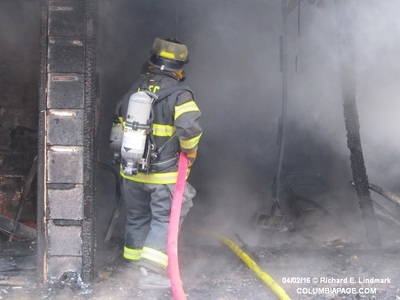 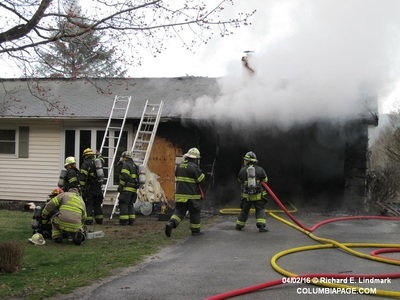 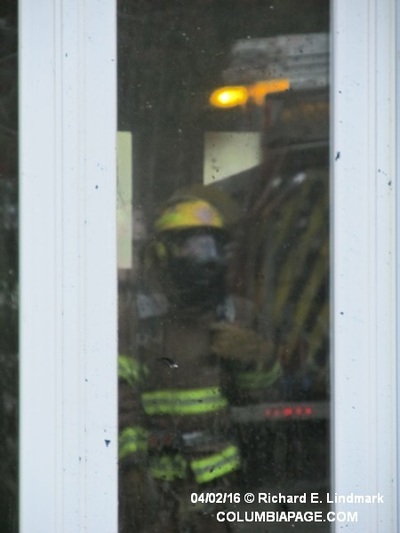 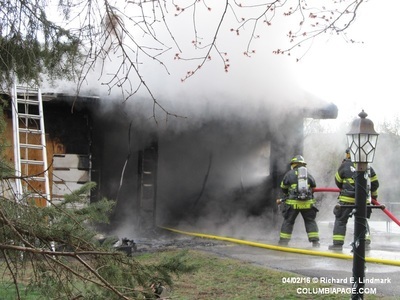 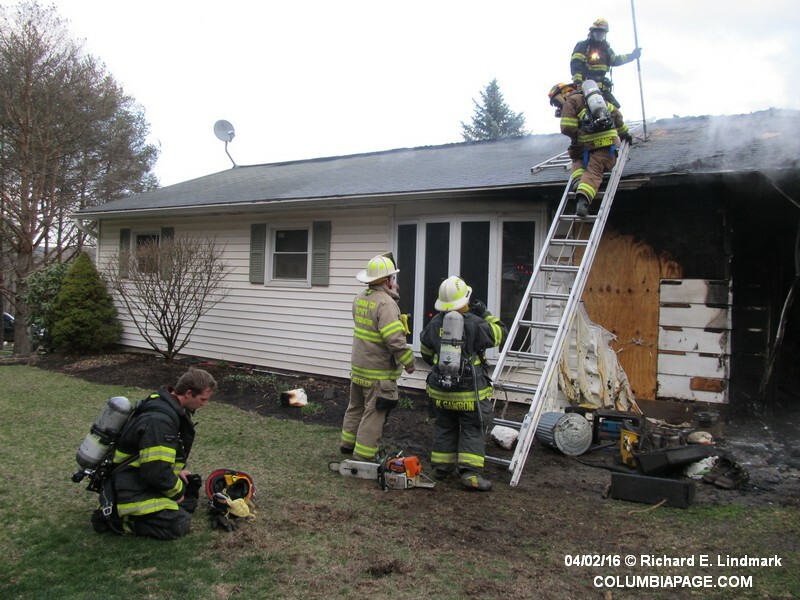 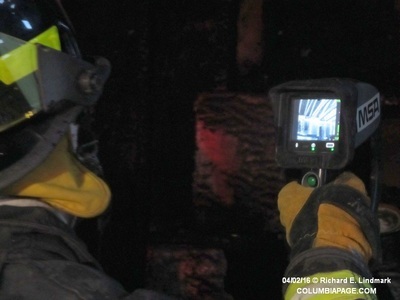 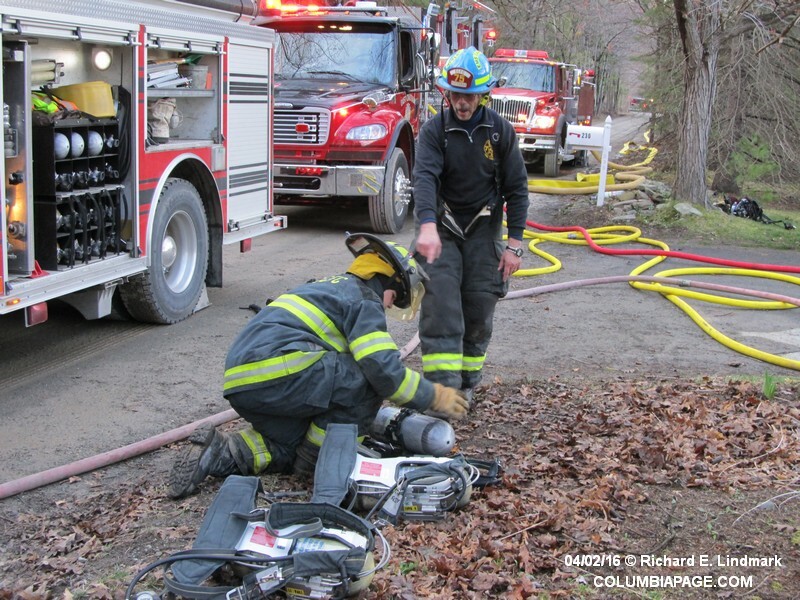 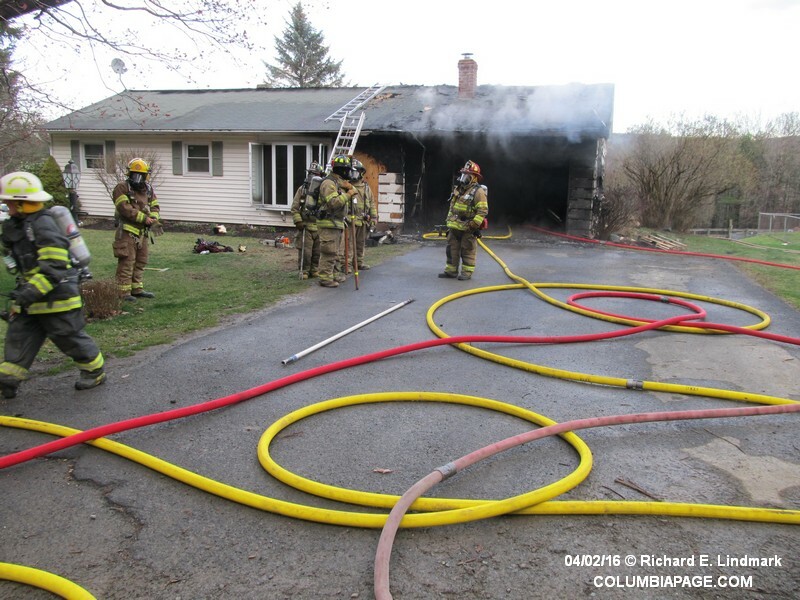 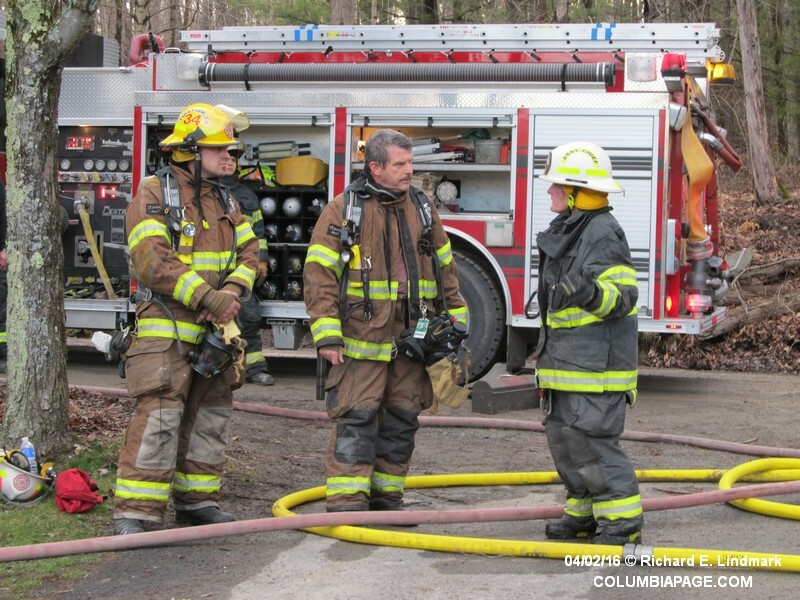 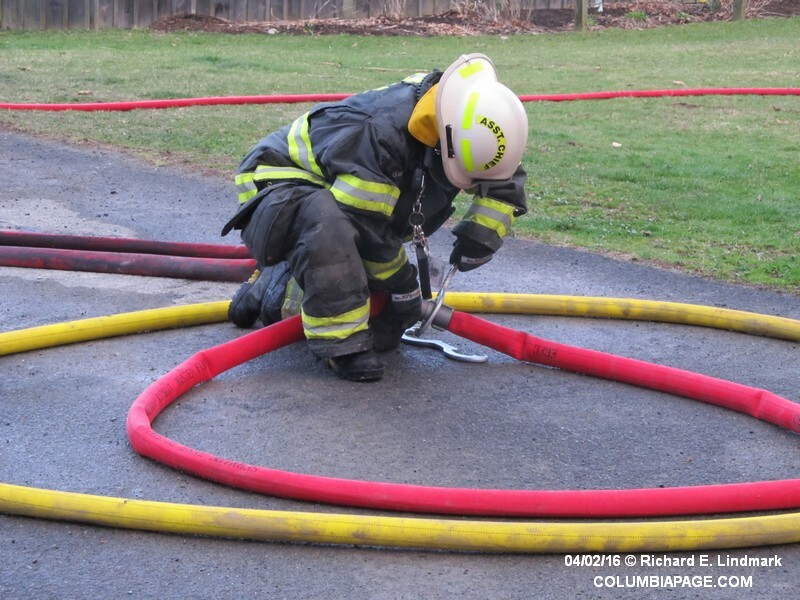 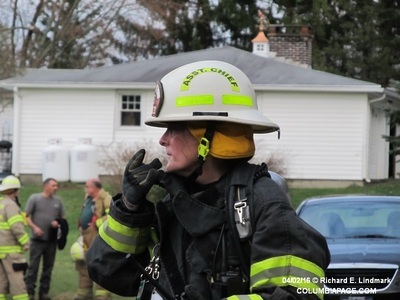 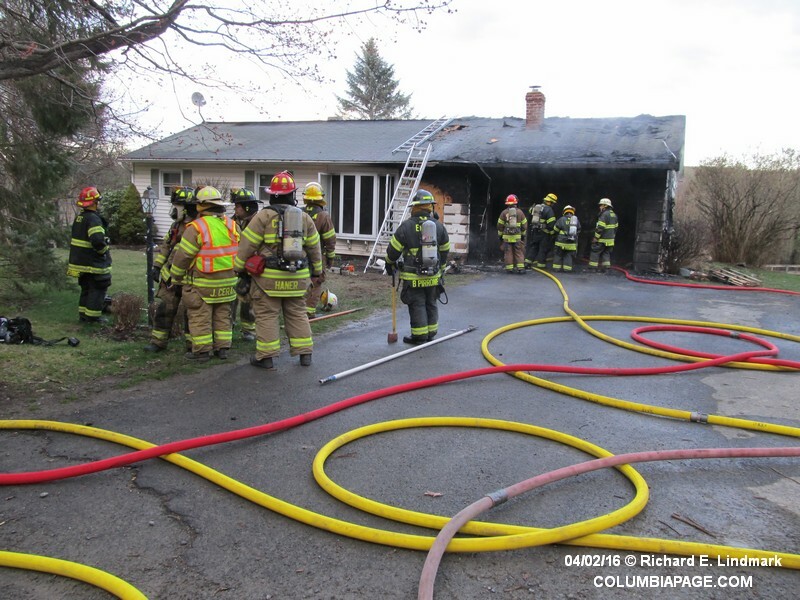 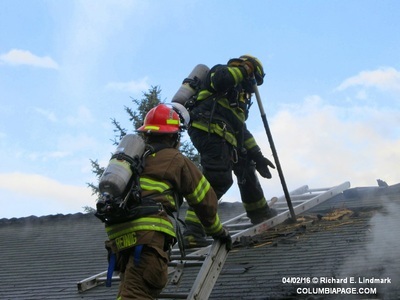 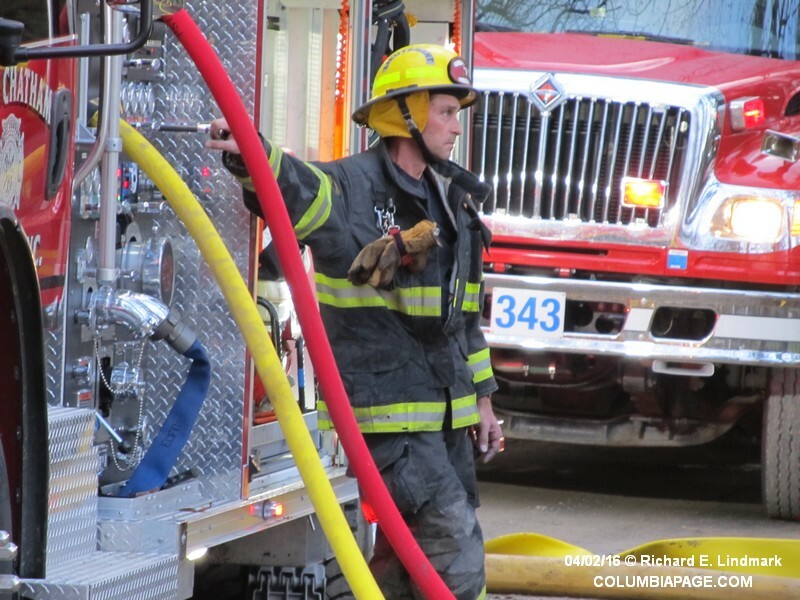 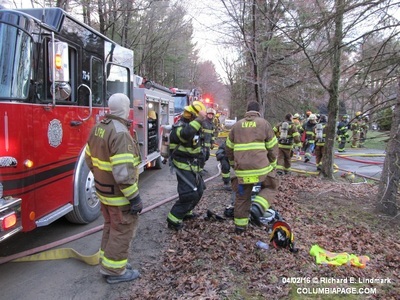 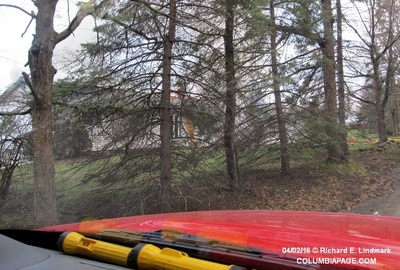 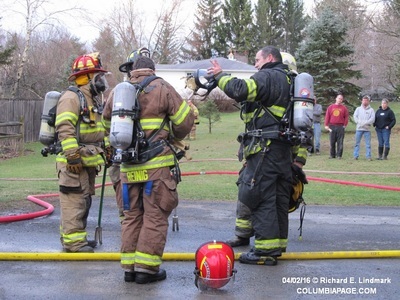 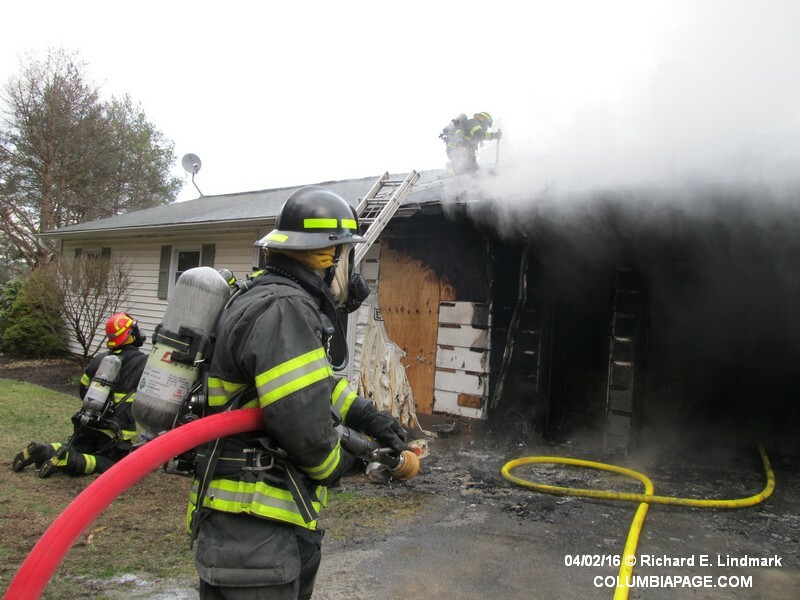 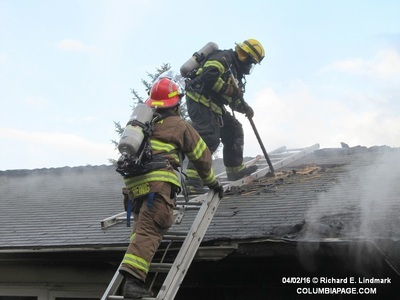 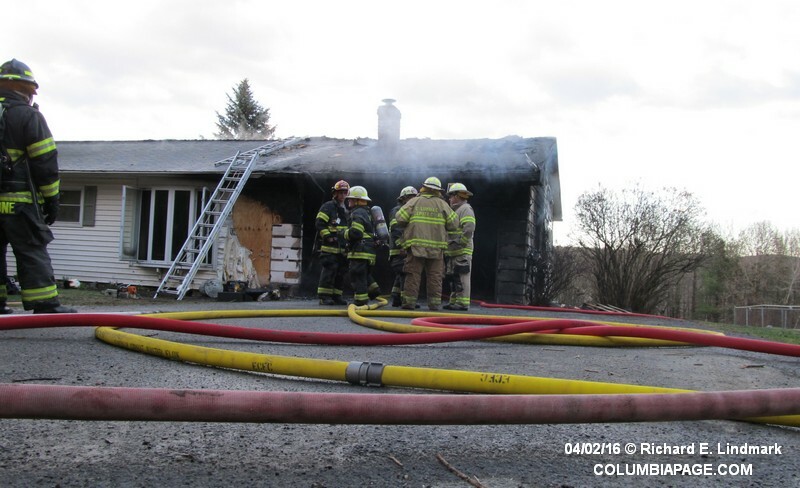 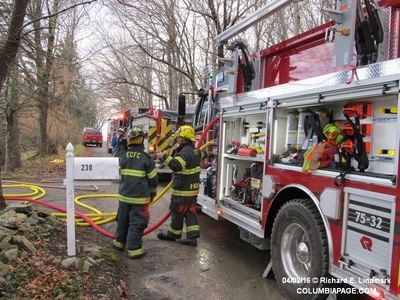 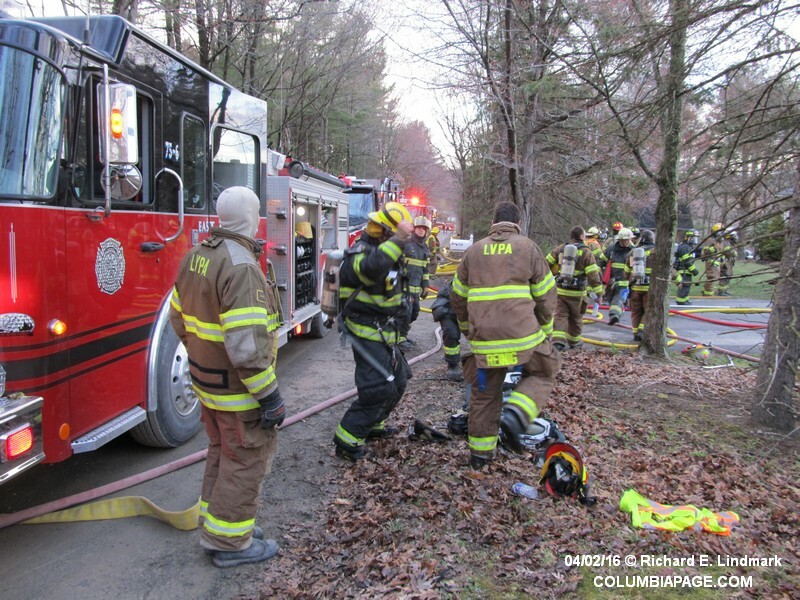 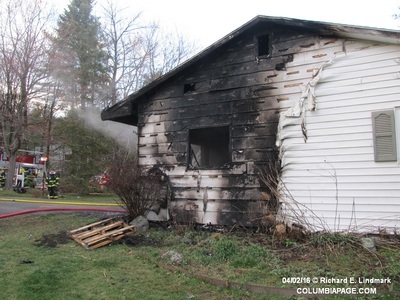 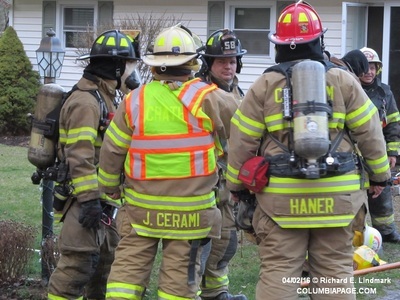 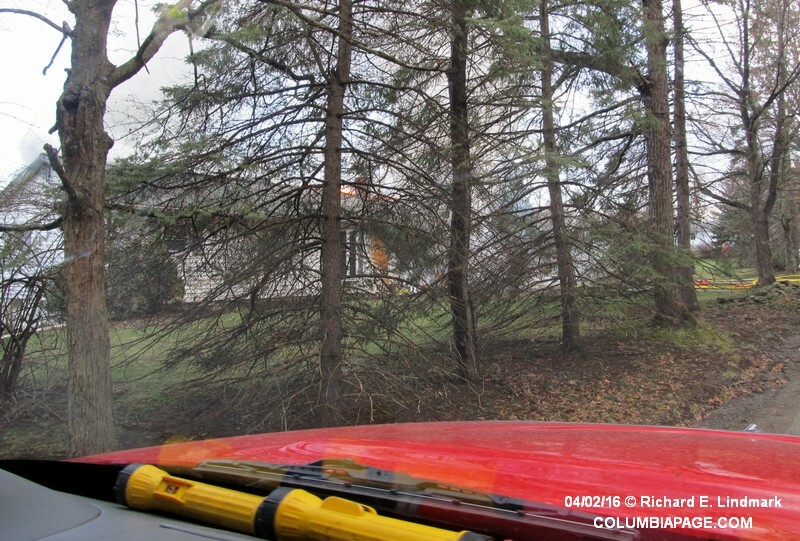 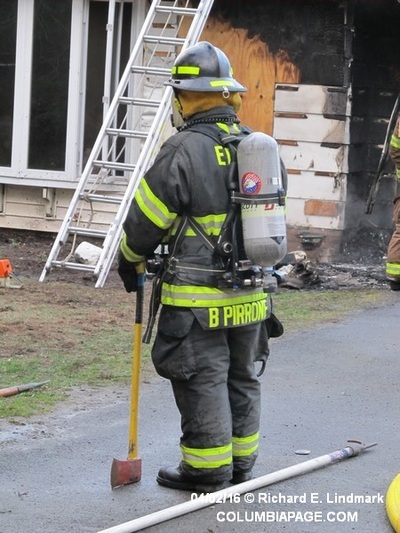 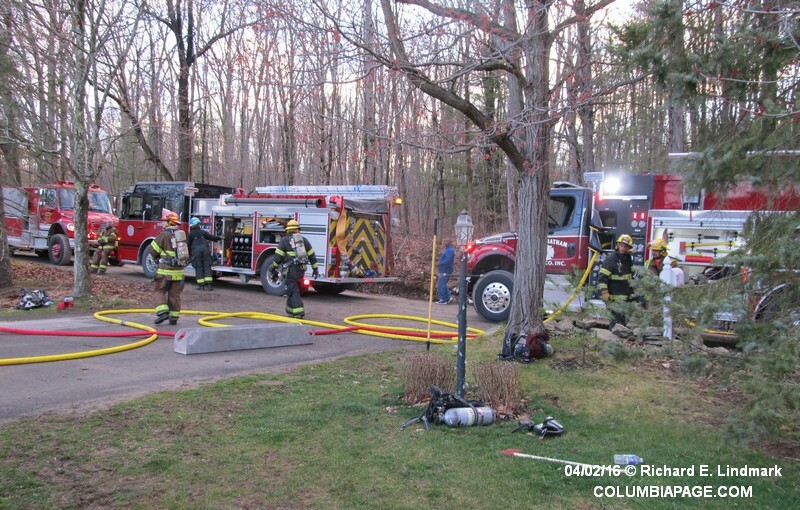 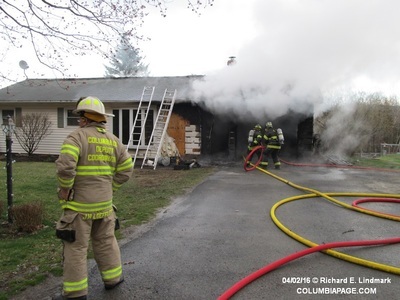 Columbia County 911 dispatched the East Chatham Task Force(East Chatham, Canaan, Lebanon Valley and Red Rock Fire Departments) and Chatham Rescue at 5:36pm for a reported fire in a garage at 206 Percy Hill Road in Chatham. 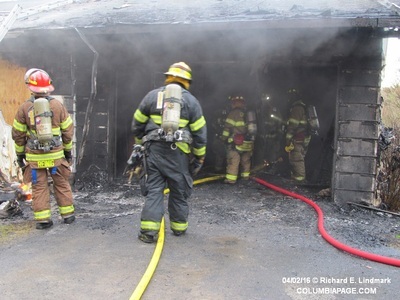 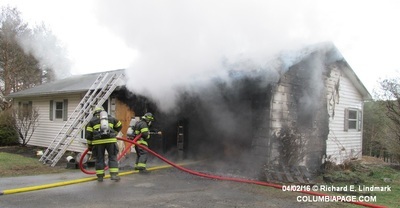 Command reported that the single bay garage was a total loss. 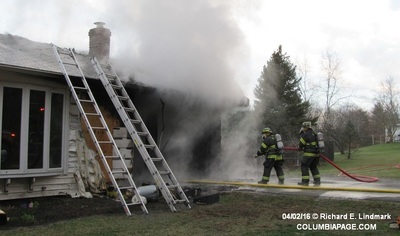 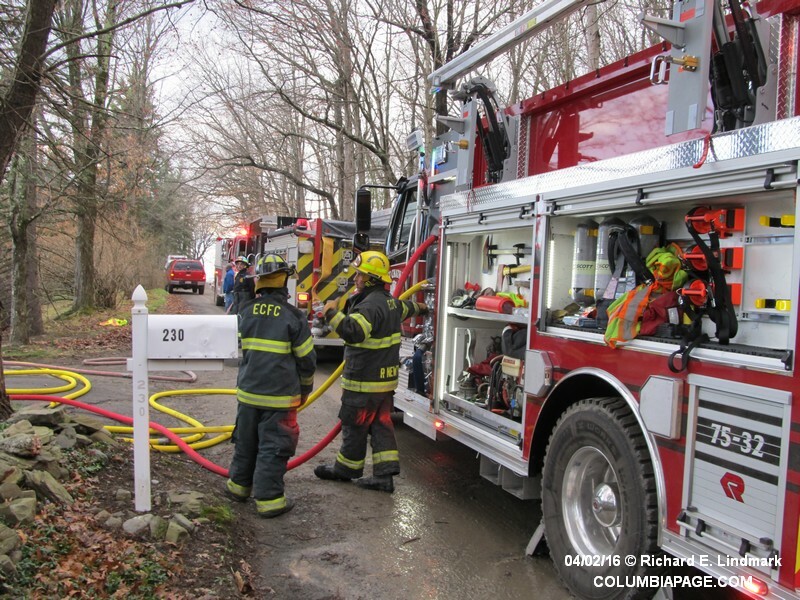 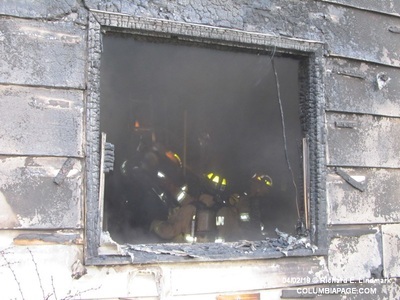 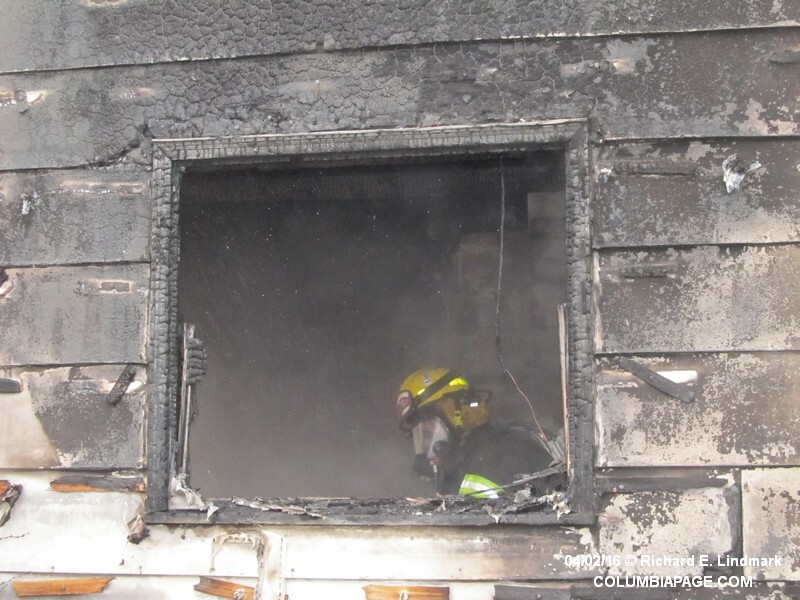 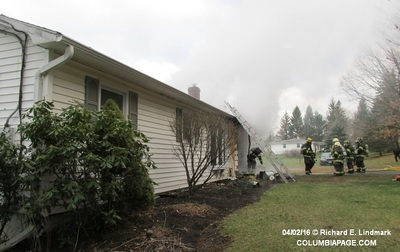 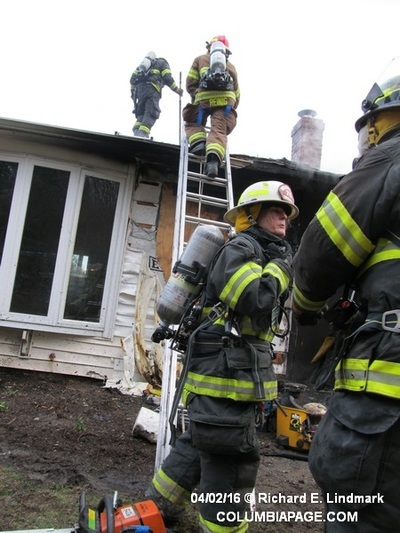 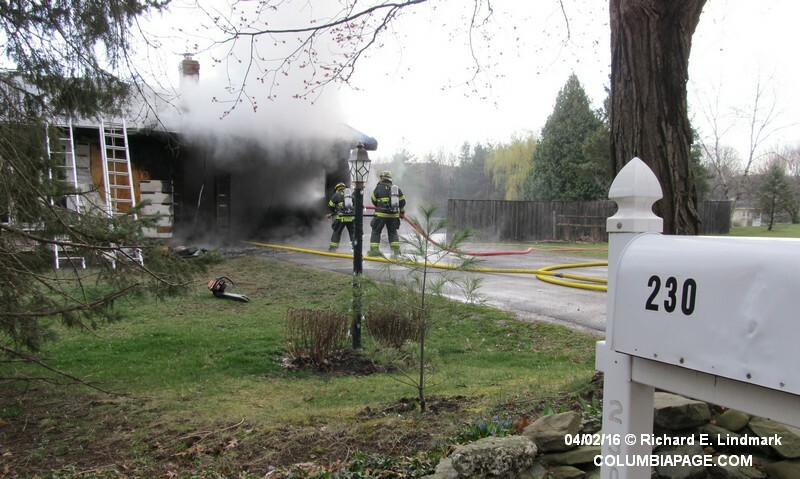 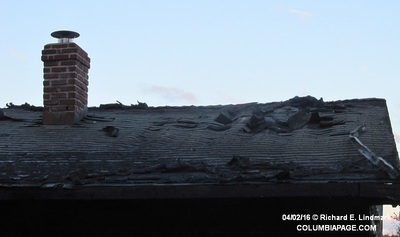 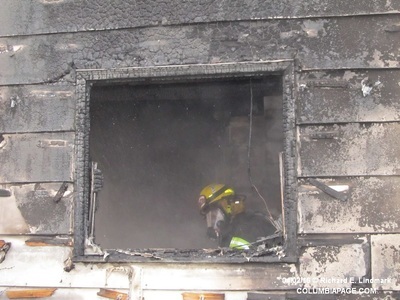 The fire traveled into an attic/crawl space affecting the kitchen wall to main residence. 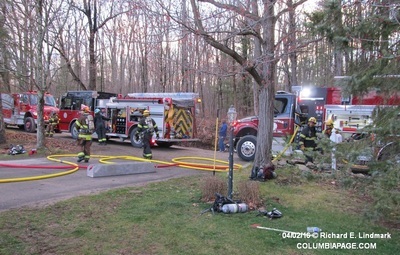 Additional mutual aid was requested to the scene from the Chatham Fire Department. 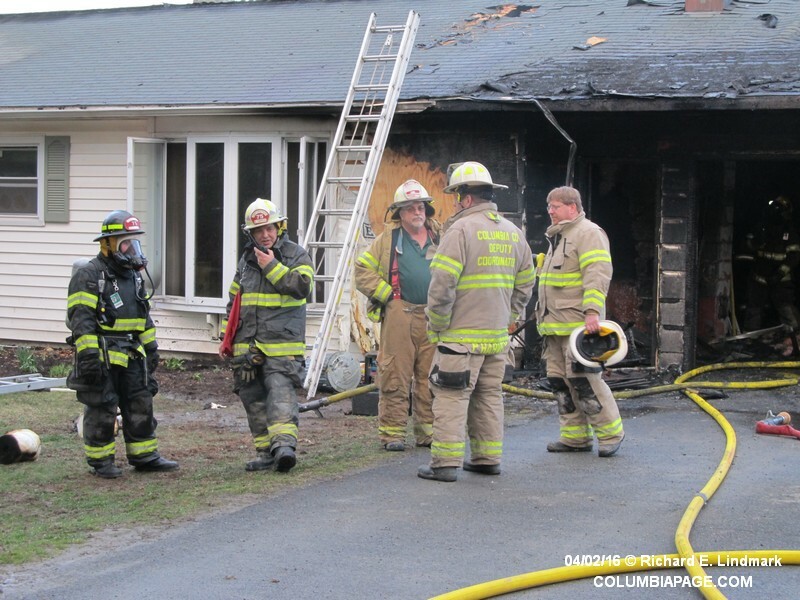 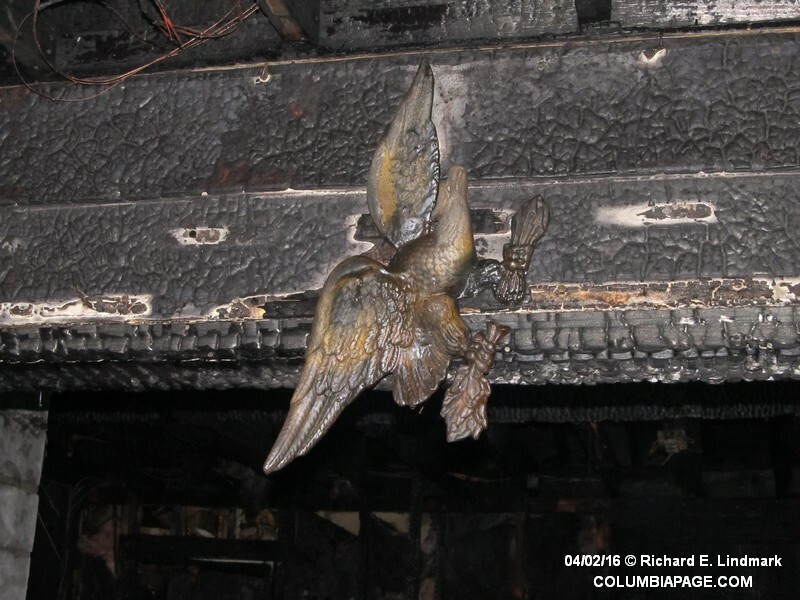 New York State Electric and Gas was requested to pull the electric meter from the residence. 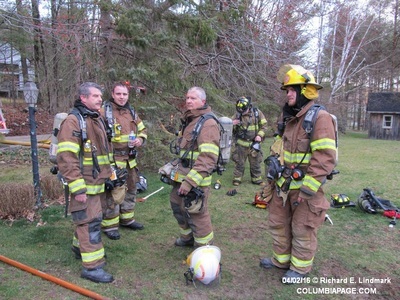 Firefighters were back in service at 8:40pm.